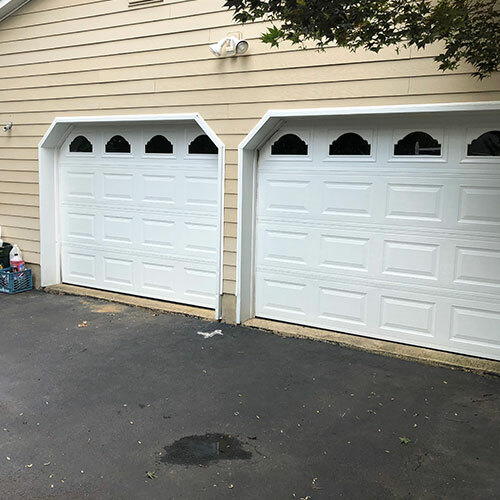 All Day Garage Doors is well regarded throughout Central New Jersey and people who live in Princeton, NJ call on us to fix their garage doors and gated structures all year round. 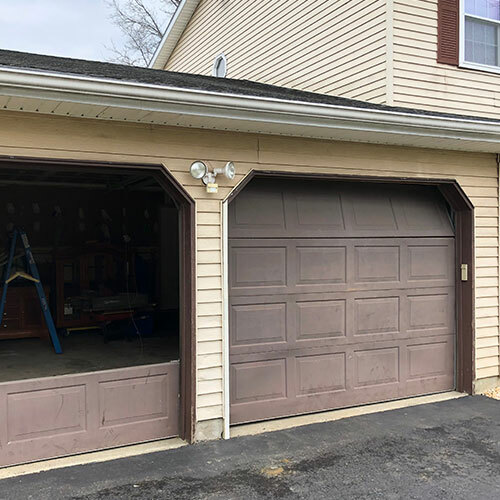 If you have a garage door that needs repair or want a new garage door at your place west of Carnegie Lake then call on All Day Garage Doors 609-533-5147 and get the prices and service for new garage doors or repairs and inspections on your current garage doors, sensors, chains, and gates. 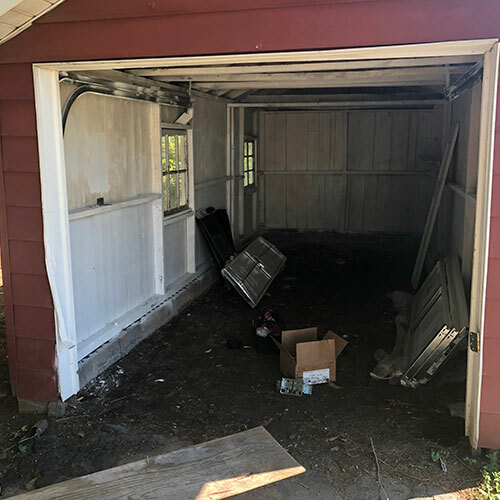 Get ready for the long haul of winter and make sure you can enjoy your summer without any security problems or snags from slow garage doors. 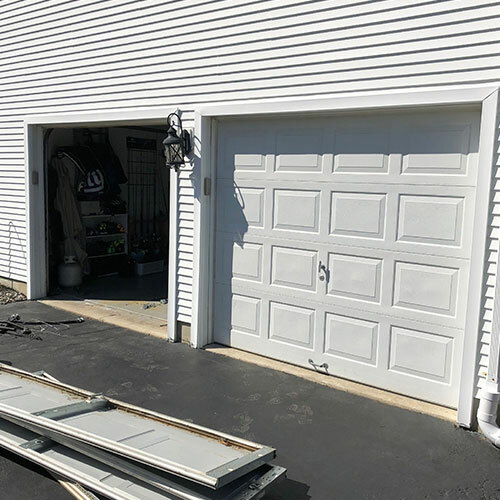 If you find your garage door is running slowly or out of track — call up All Day Garage Doors and get the garage door repair service that comes to your location the same day. There’s a truck passing Stockton St. right this minute with the parts and tools to repair your garage door today. Toss back a Triumph Bewary cold one as we inspect and troubleshoot your garage door. We can monitor the sensor unit and regulate the control to get you the right proximity from your driveway. If the price of repairs ever exceeds the cost of a new installation then we will always present you with all the options so you can make the decision that works for you. 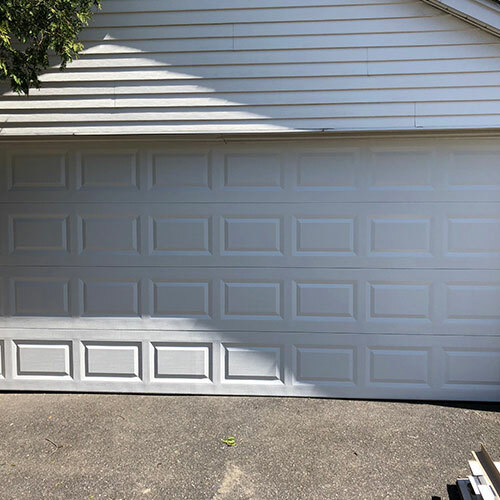 The cost of a new garage door installation is a lot lower than you think when you call All Day Garage Doors. 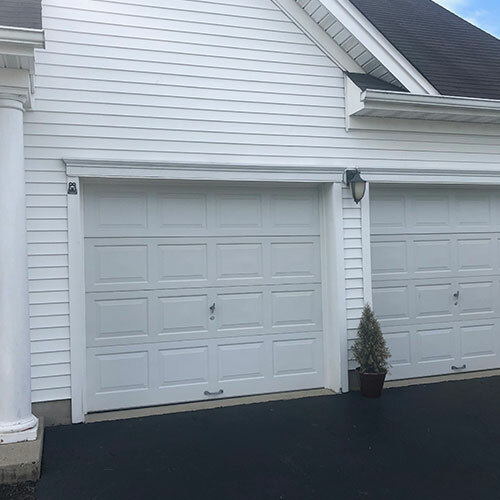 Choose from the hottest models on the market that stand the test of time Improve your property while sprucing up your home security with a new garage door installation at your home in Princeton. 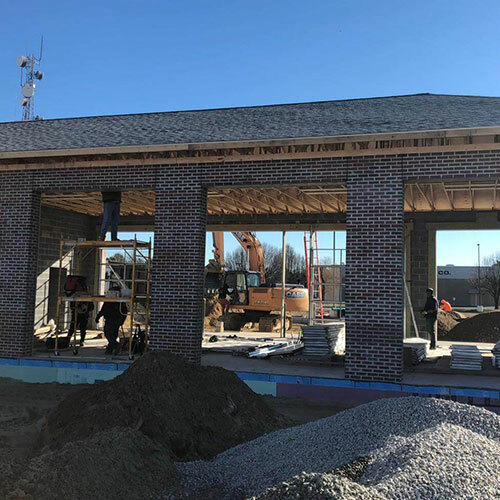 We can replace siding units of all types of paneling. 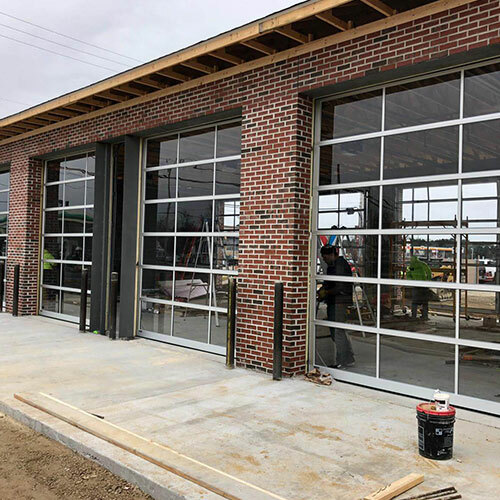 If you have composite, metal siding, rolling garage doors and want to replace your existing unit or swap out for a new style you are at the right place in town. Our prices are competitive and our service is awesome. 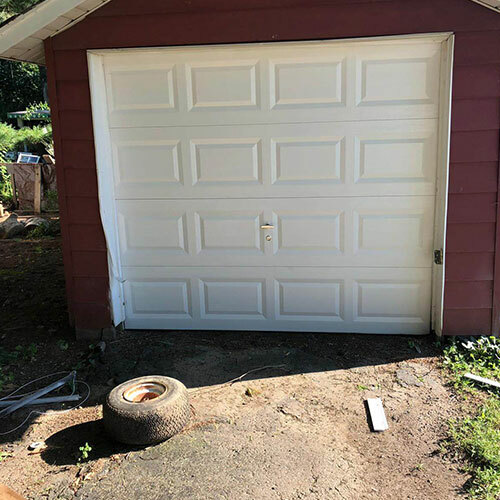 Give a call now and ask about our seasonal offers that are sure to raise the roofs on your garage doors to new heights. Not sure if you have noticed but the 21st Century is closely upon us and for home built in the last century, you might still be stuck with an old remote and garage door sensor unit. 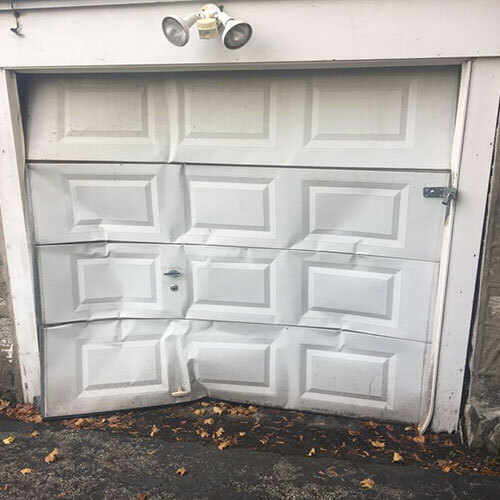 The crimes of the past do not have to be this way and you can be more in control than ever now with accessing your garage door unit. 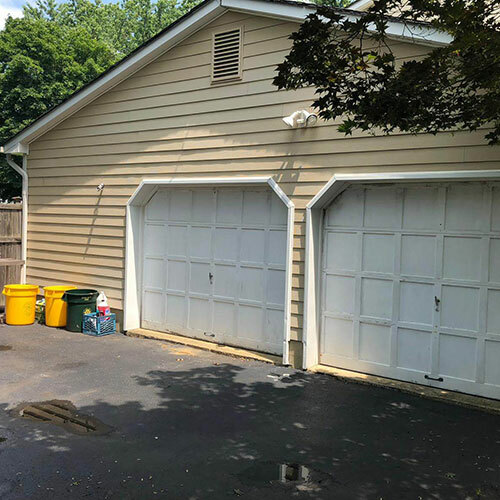 Smart garage door controlling is available for Princeton residents on their existing garage door units from All Day Garage Doors and their promise to go the extra distance on the service calls for inspections, installations, and repairs for your garage doors today. 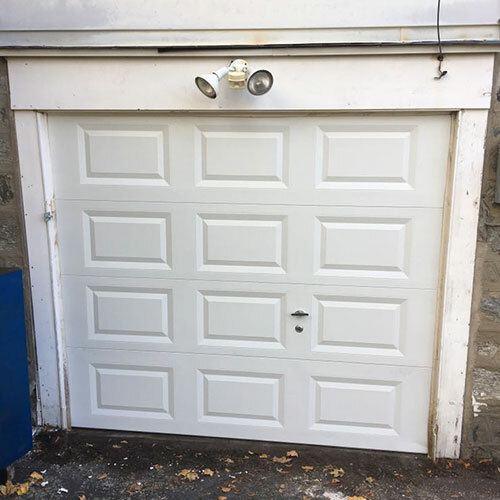 Access the control you want for your home garage door and replace the parts that need be while saving money on garage door repairs with All Day Garage Doors Princeton, NJ. 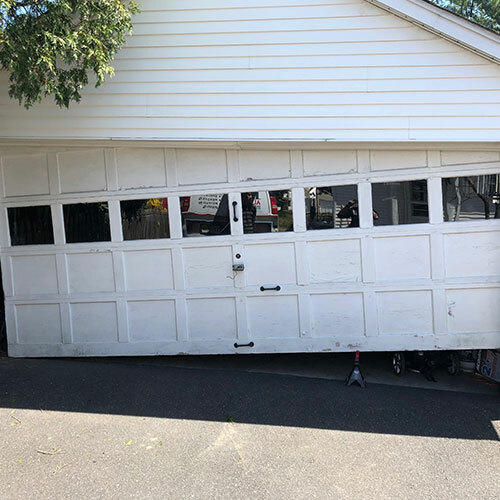 We know garage doors do not just malfunction during normal working hours, which is why we offer the residents of Woodbridge and our other locations 24 hour a day 7 day a week services. 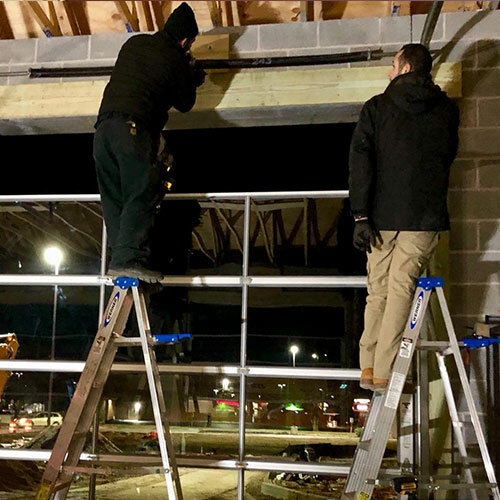 We always have some of our professional garage door repair technicians who are ready to make any repairs to your garage door or garage door opener any time of the day or night so you won’t lose sleep worrying about the safety of your garage possessions or your the safety of your family. 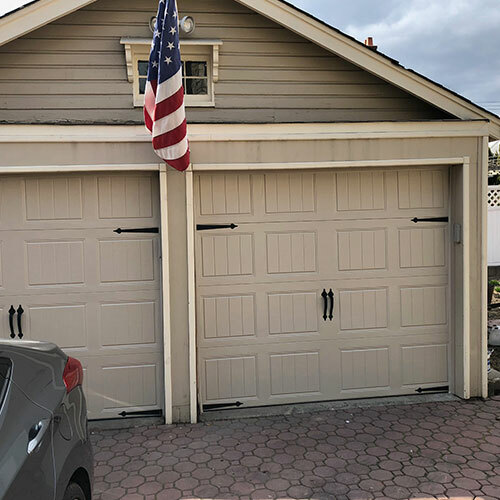 To learn about what some of our customers think about our garage door installation and repair service check out our HomeAdvisor and Google reviews.